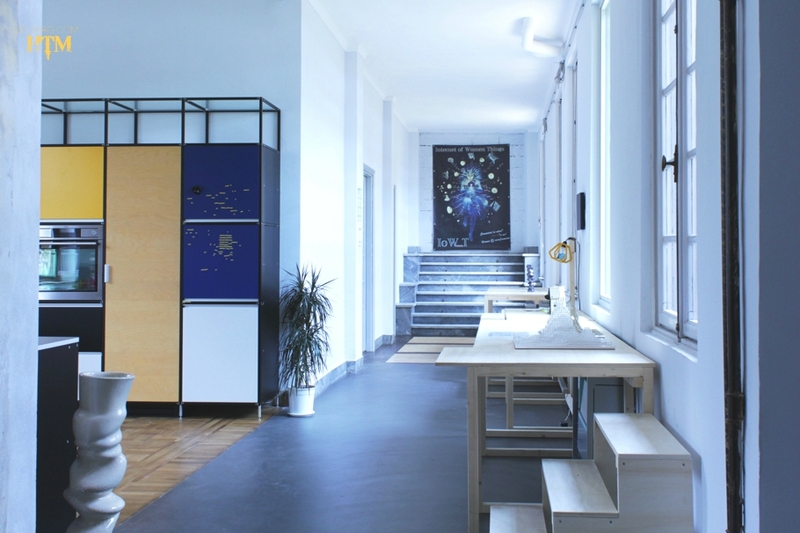 Using accessible furniture and combining desired interior design expertise with open-source electronics, Science Fiction writer of Mirrorshades fame, Bruce Sterling has curated an apartment in Turin, Italy. 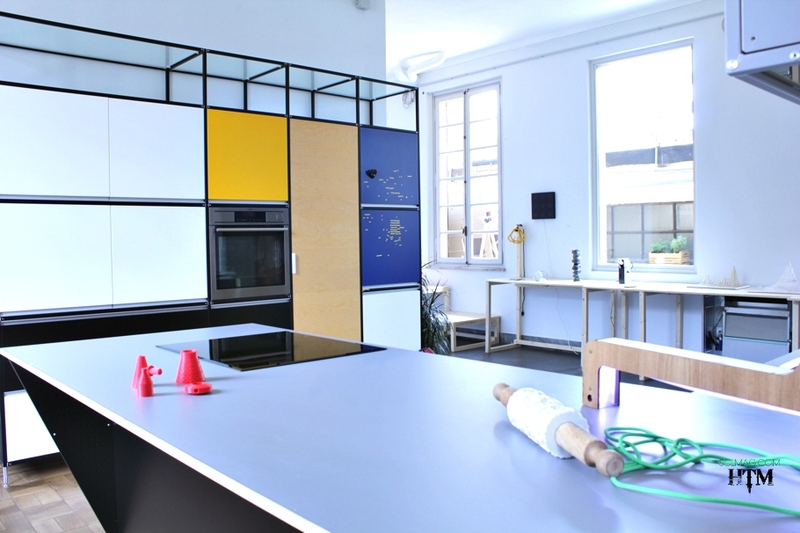 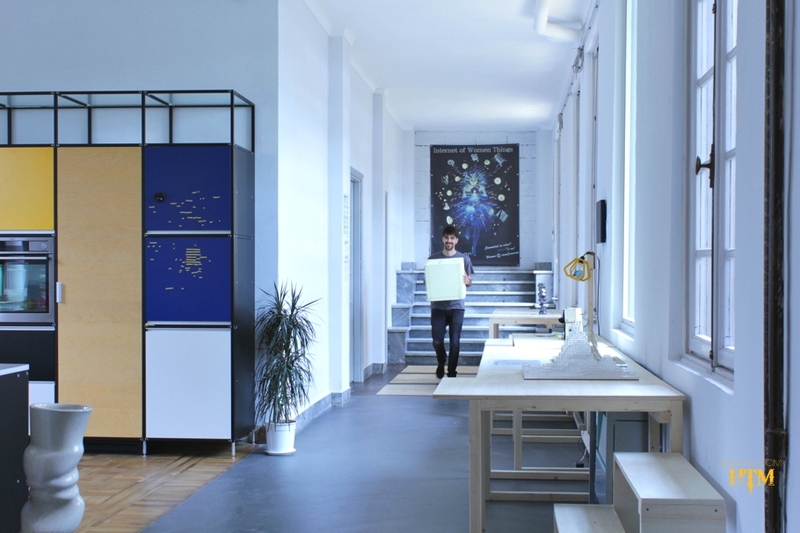 The futuristic apartment is known as Casa Jasmina, which doubles as a workspace shared by Officine Arduino, will host experiments in open-source culture. With over a dozen gadgets were either made using open-source blueprints or features home-connectivity technologies.